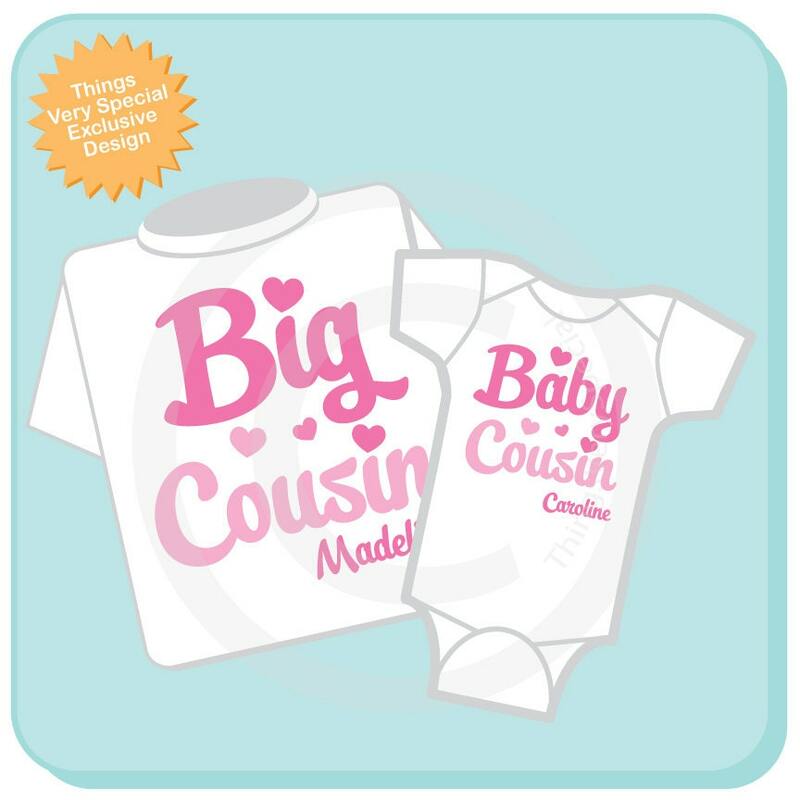 Cute Big Cousin and Baby Cousin Shirt and Onesie Set. 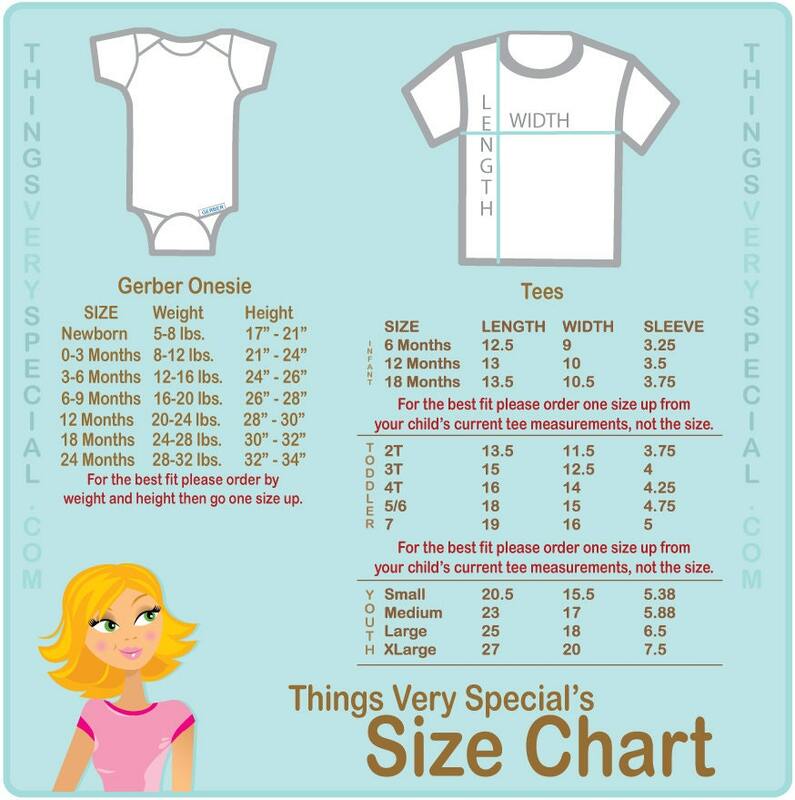 Super cute Personalized Big Cousin tee shirt and Baby Cousin shirt or Onesie. This awesome script comes in Pink as shown.